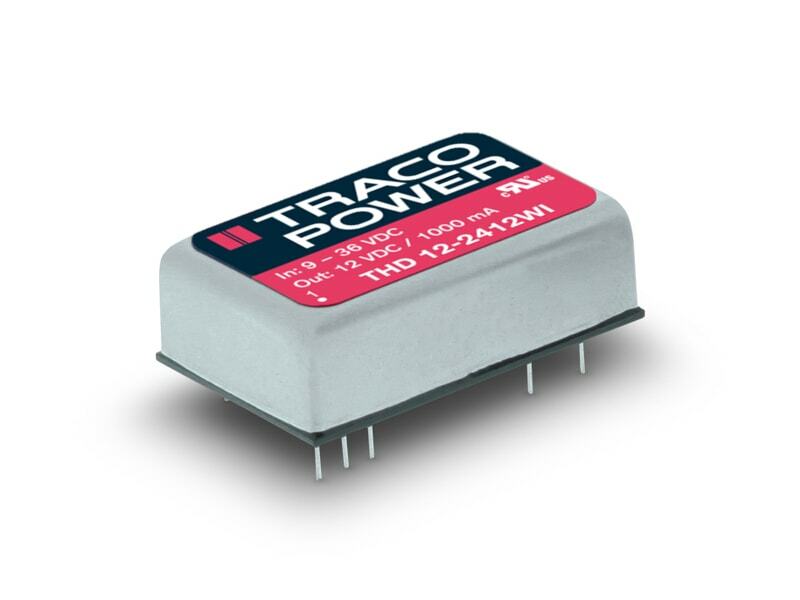 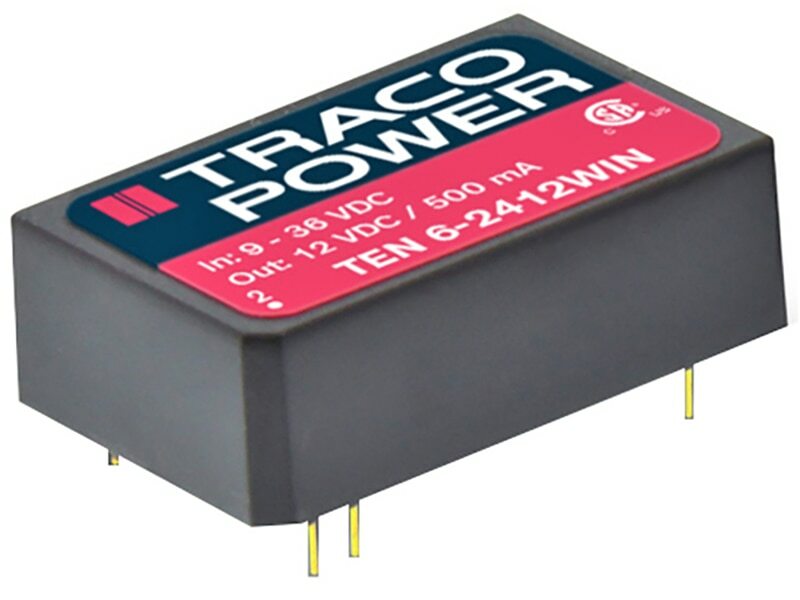 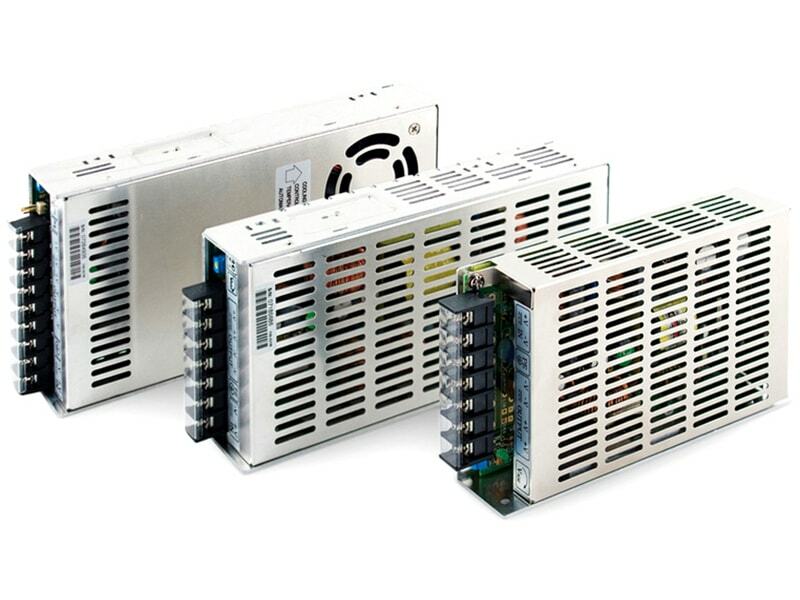 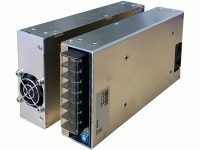 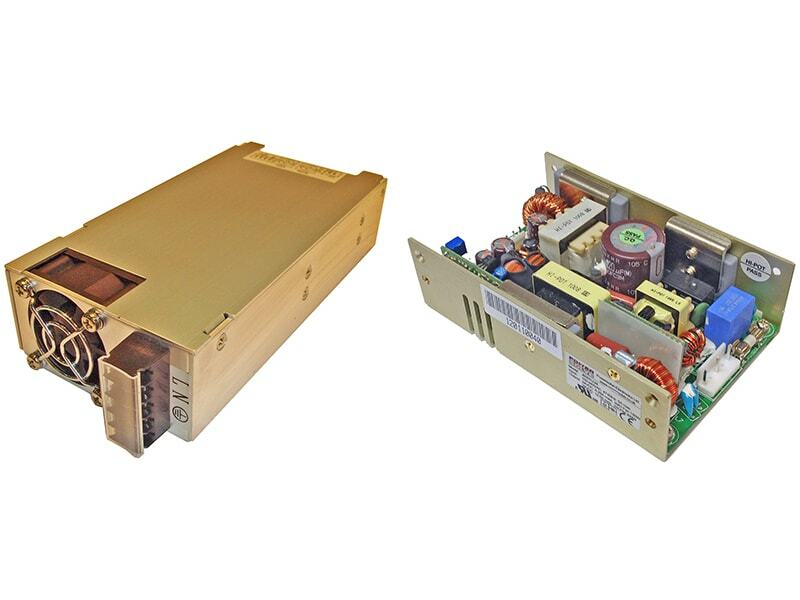 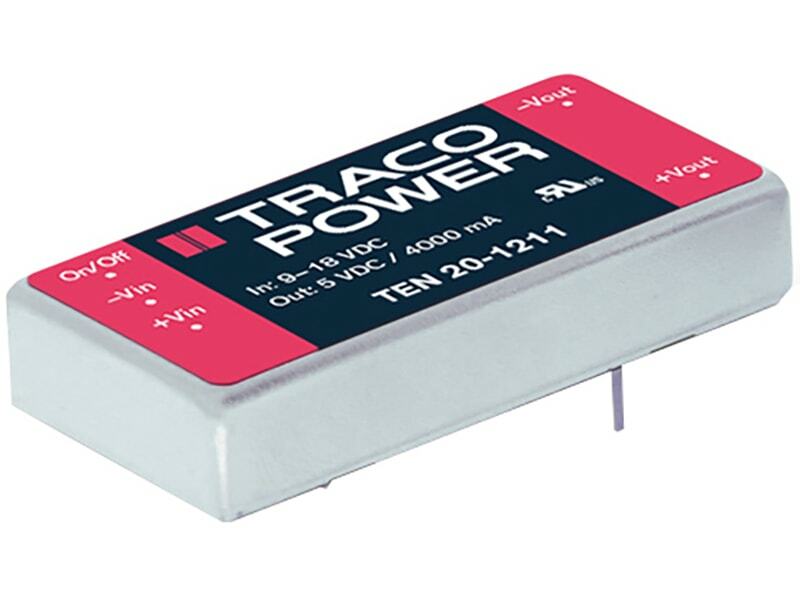 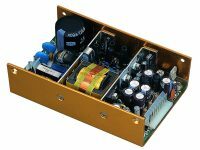 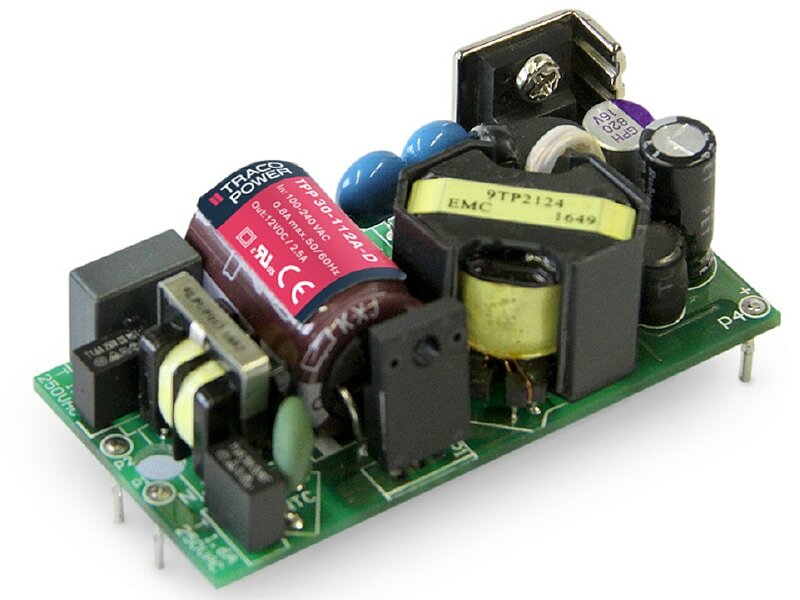 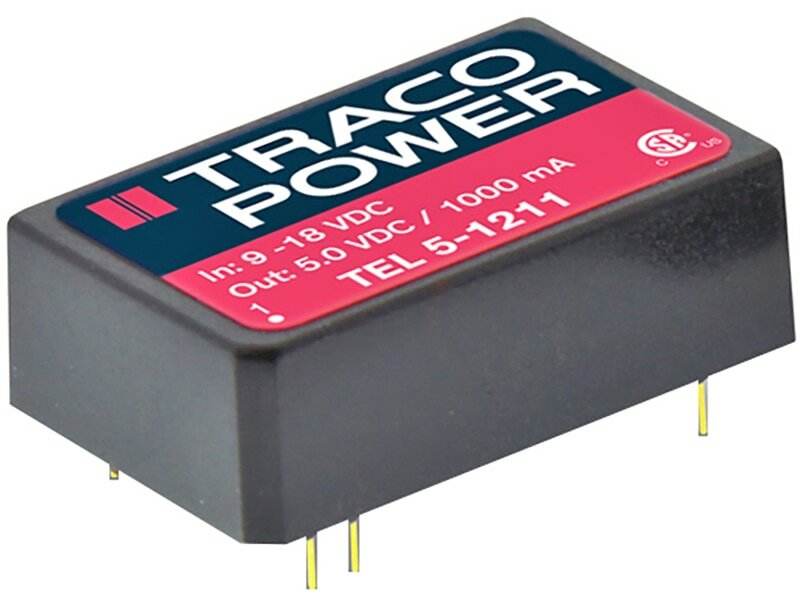 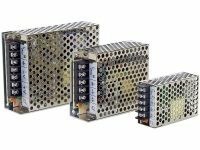 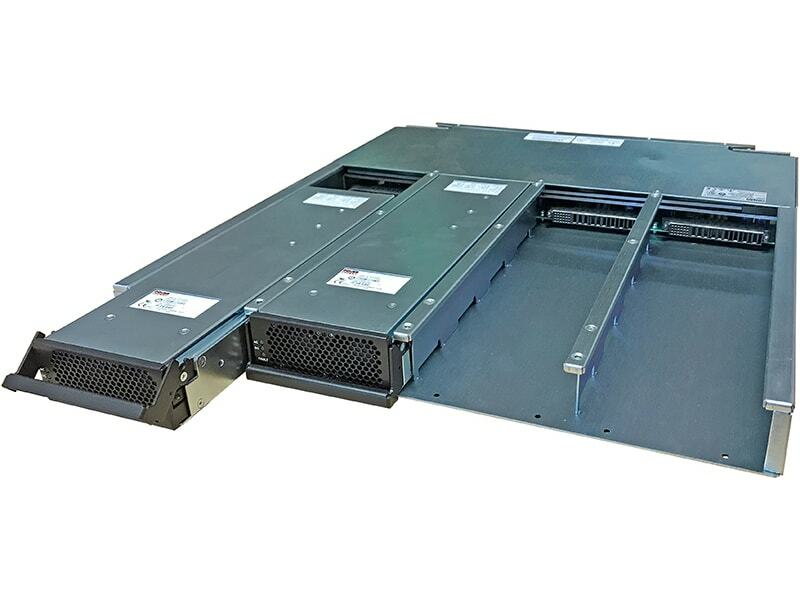 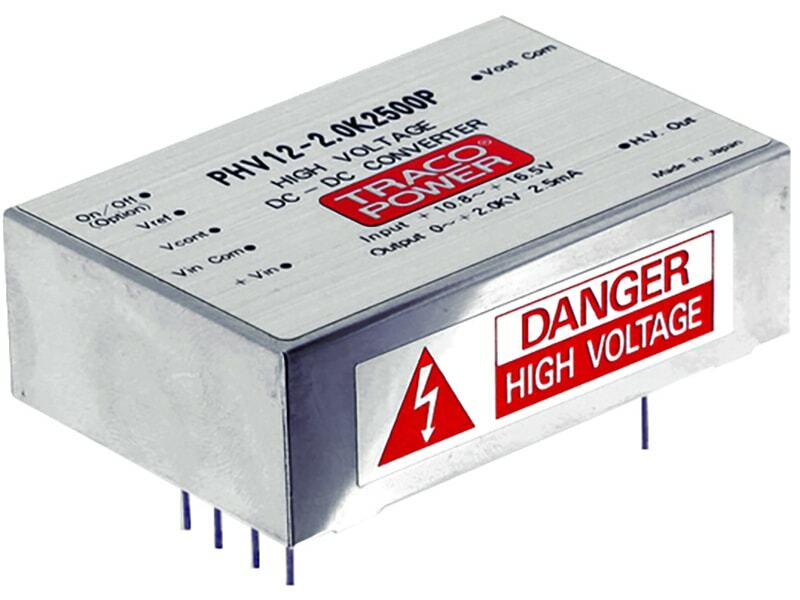 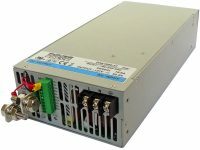 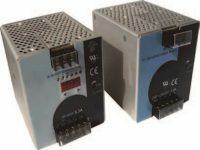 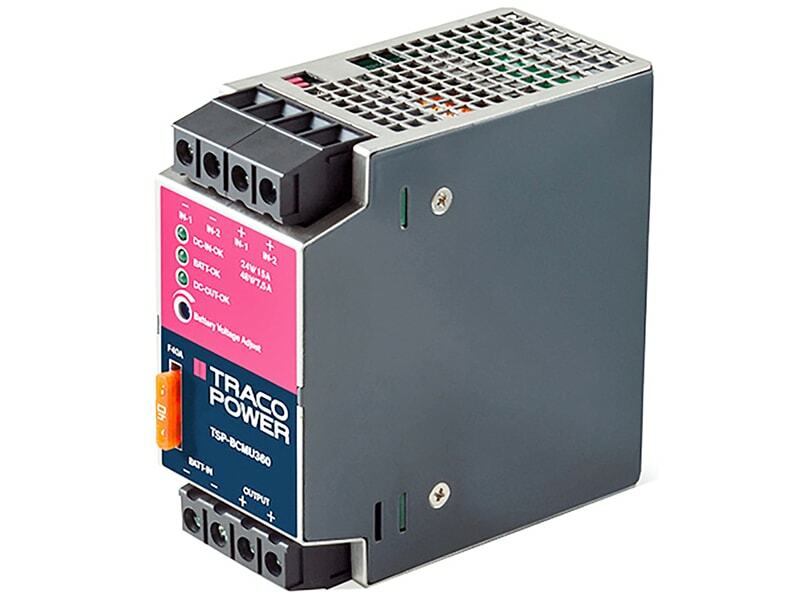 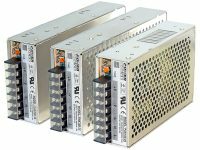 The TRACO TEL 5 Series is a range of DC/DC-converter modules with wide input range of 2:1. 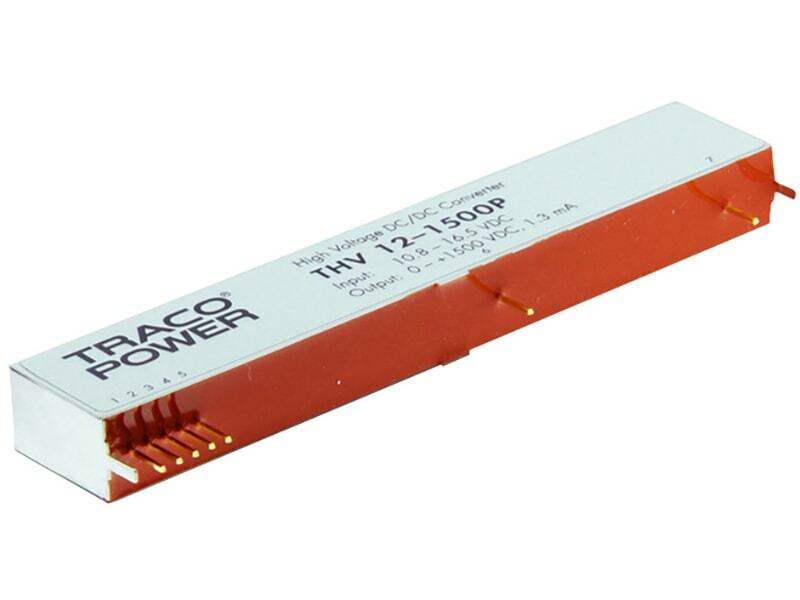 State of the art SMD-technology guarantees a product with very high reli­ability and excellent cost /performance ratio. 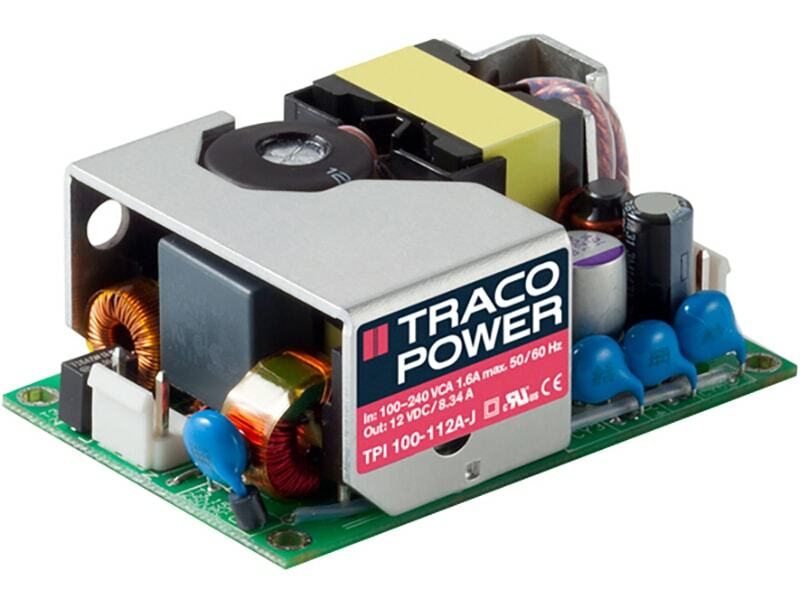 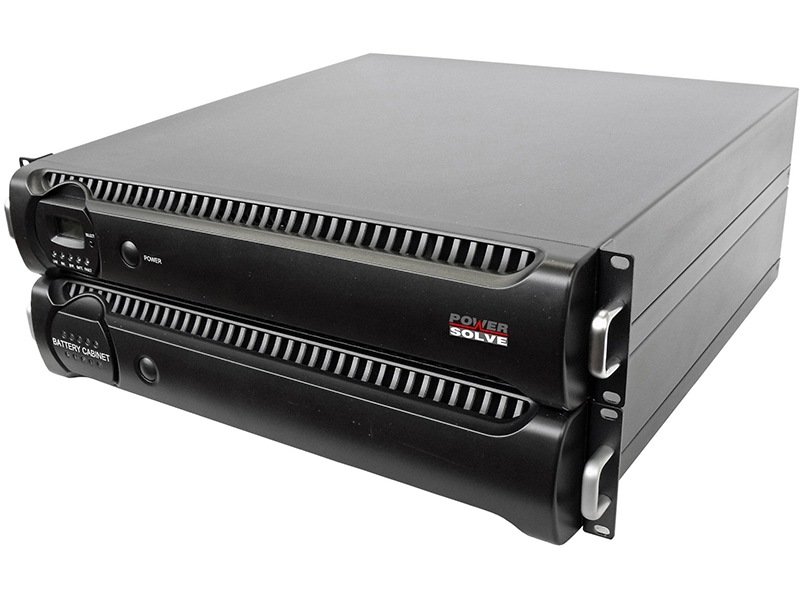 High efficiency allows an operating temperature range of –40°C to +85°C at full load. 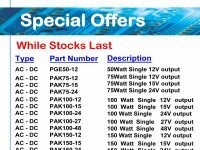 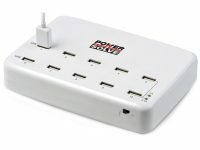 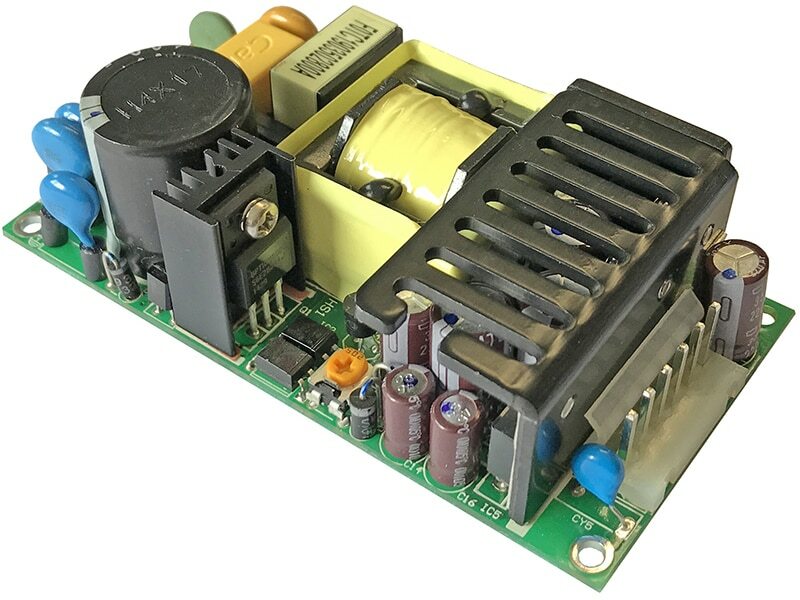 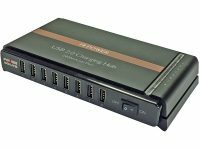 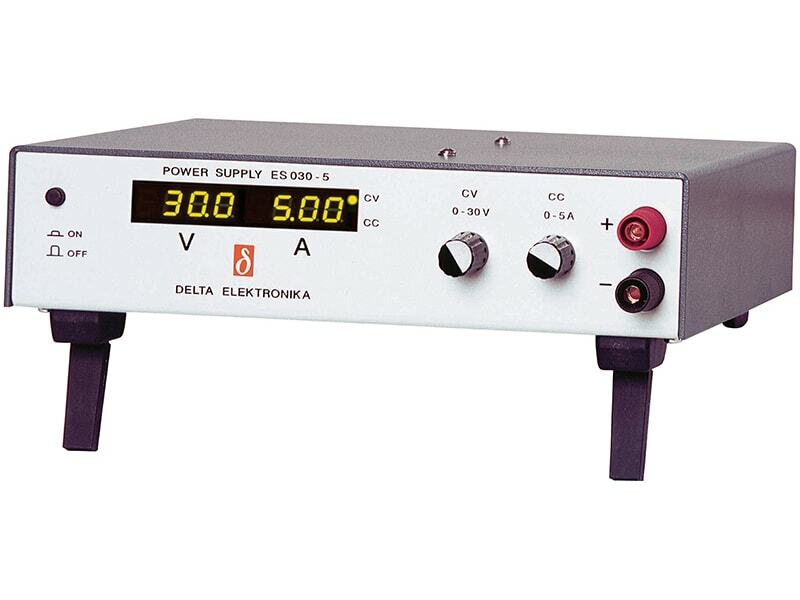 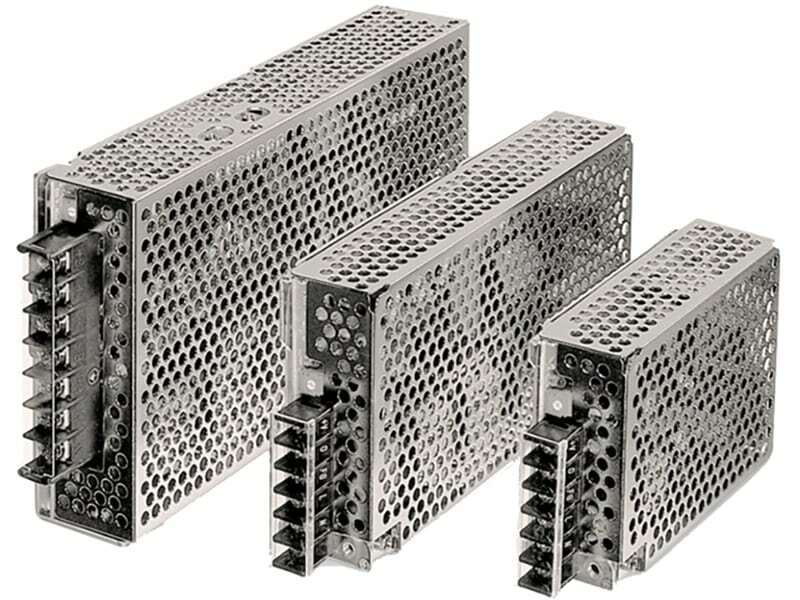 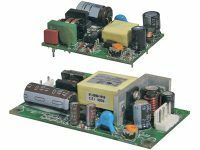 This product series provides an economical solution for many cost critical applications in industrial and consumer electronics.